Sold as a developing site. Corner property, across from St. Barnabas Hospital. Short walk to Fordham University. 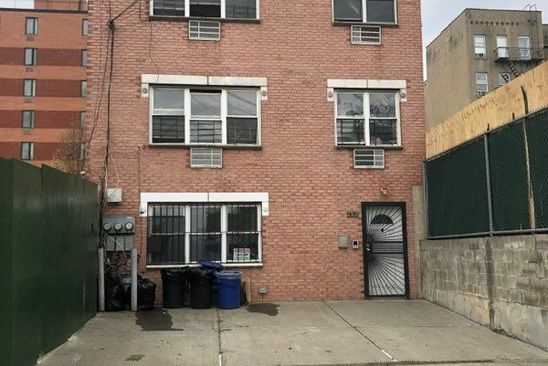 Conveniently located near Bronx River Parkway and Cross Bronx Expressway. Great location- Motivated Seller!.10 Acre Lot. 39.25X110.Zoning- R7-1,FAR 3.44,4,318 Sqft Lot.